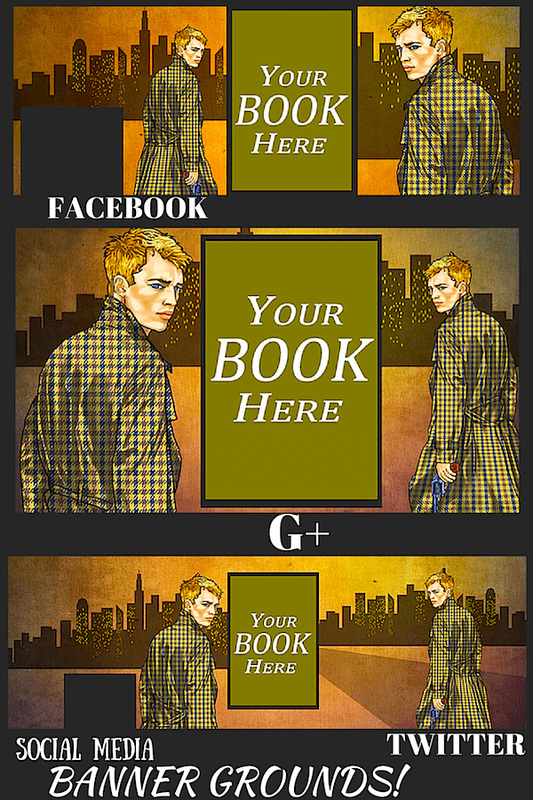 ​​Package D adds another promotional tool for your book blog tour or social media marketing campaign ... Banners. ​*Our Character Illustration Form will guide you to the specifics we need. Details like intricate or specific tattoos, medieval armor, period costume or shifter-form paranormal characters or animals may incur additional costs. We will disscuss this with you before beginning your project.